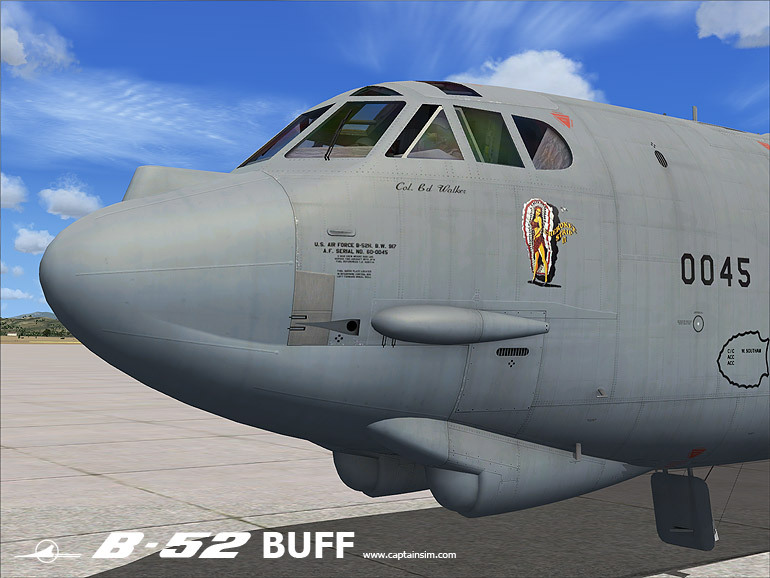 The B-52 has been in active service with the USAF since 1955. 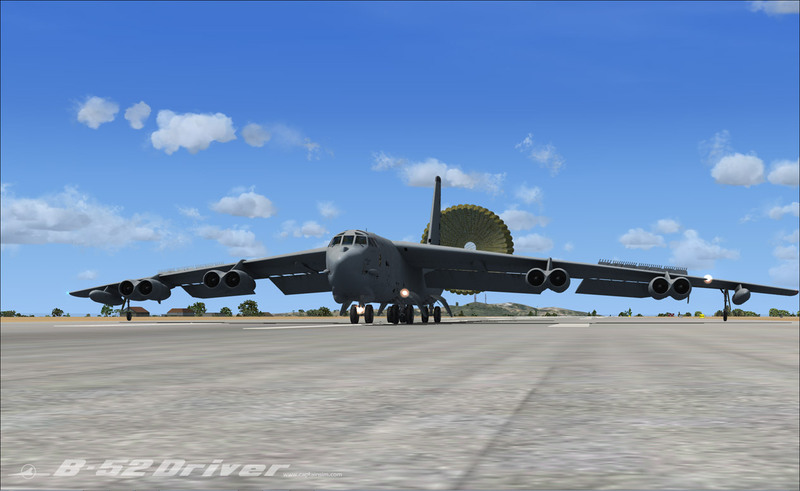 The bombers flew under the Strategic Air Command (SAC) until it was disestablished in 1992 and its aircraft absorbed into the Air Combat Command (ACC); in 2010 all B-52 Stratofortresses were transferred from the ACC to the new Air Force Global Strike Command (AFGSC). 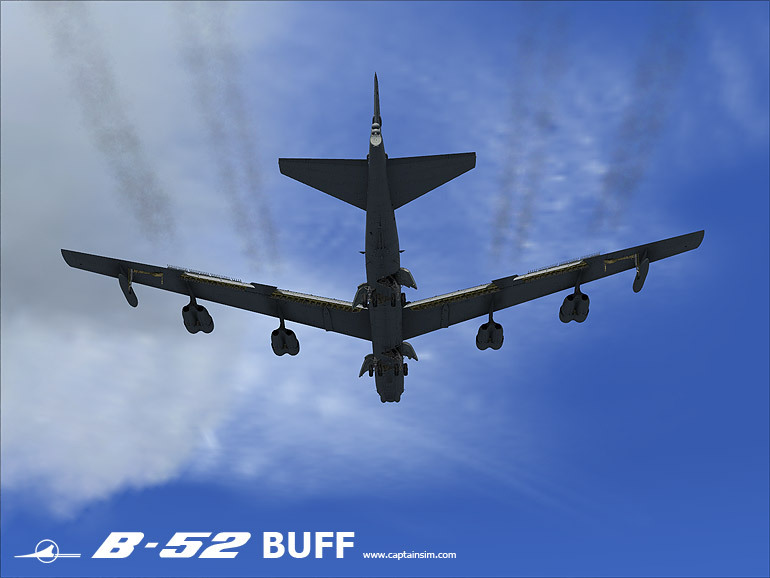 Superior performance at high subsonic speeds and relatively low operating costs have kept the B-52 in service despite the advent of later aircraft, including the Mach 3 North American XB-70 Valkyrie, the variable-geometry Rockwell B-1B Lancer, and the stealthy Northrop Grumman B-2 Spirit. 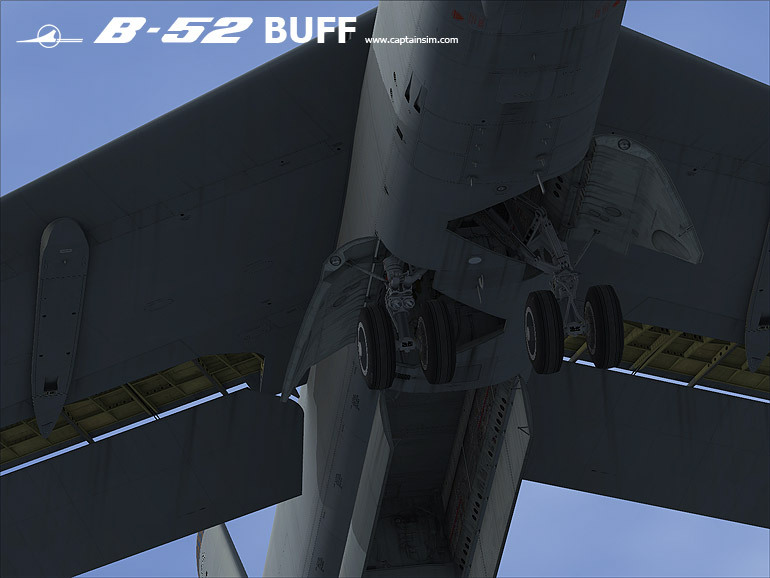 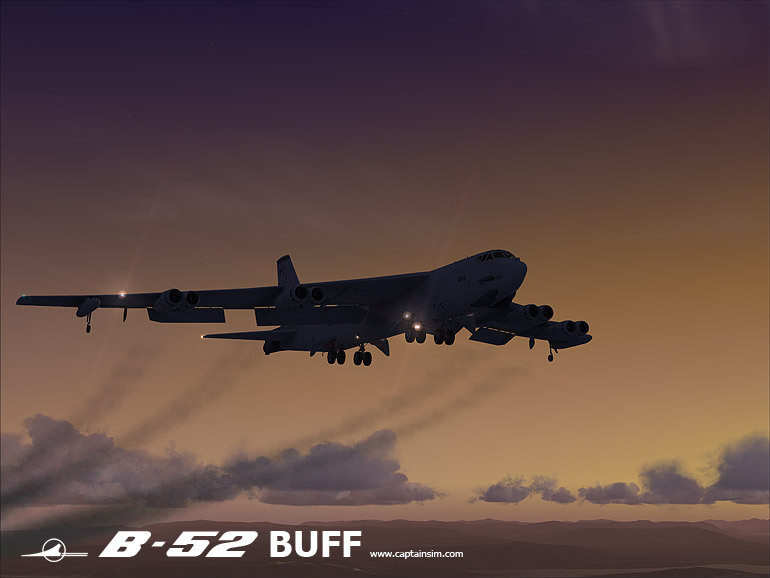 The B-52 marked its 50th anniversary of continuous service with its original operator in 2005 and after being upgraded between 2013 and 2015 it will serve into the 2040s. 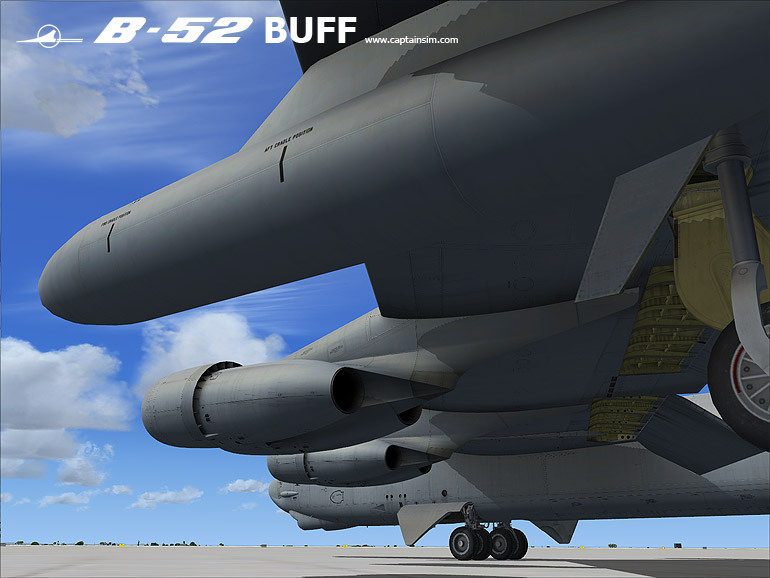 * - 4X means the textures are in four! 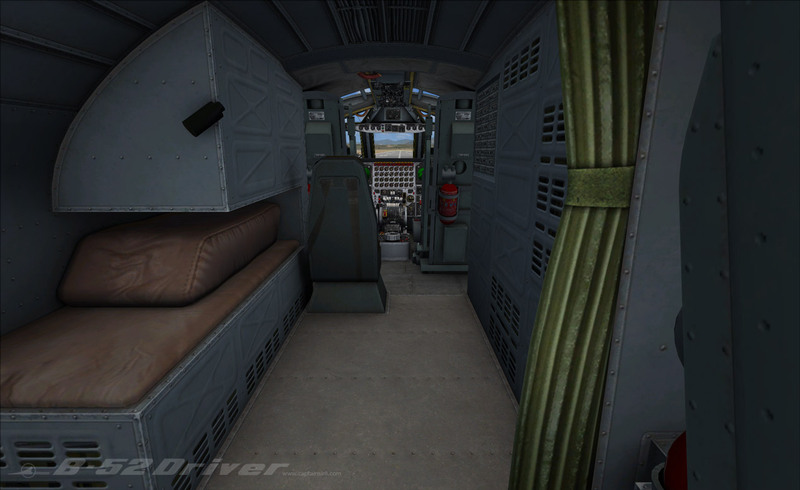 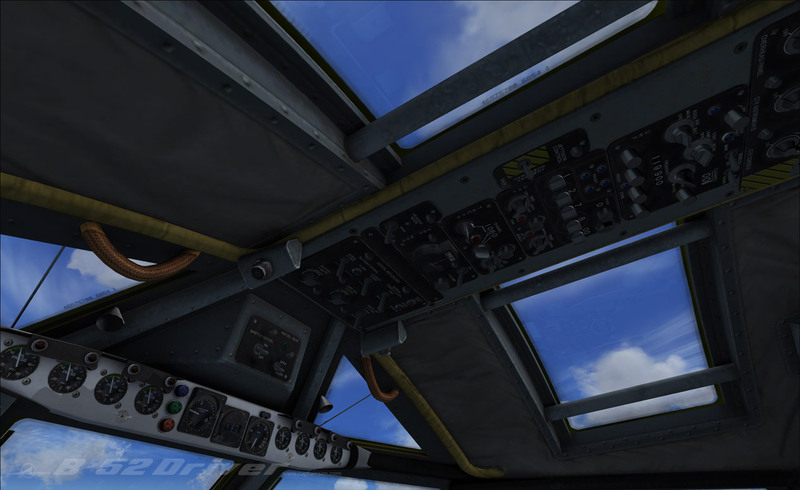 times higher resolution than Captain Sim regular high resolution textures.